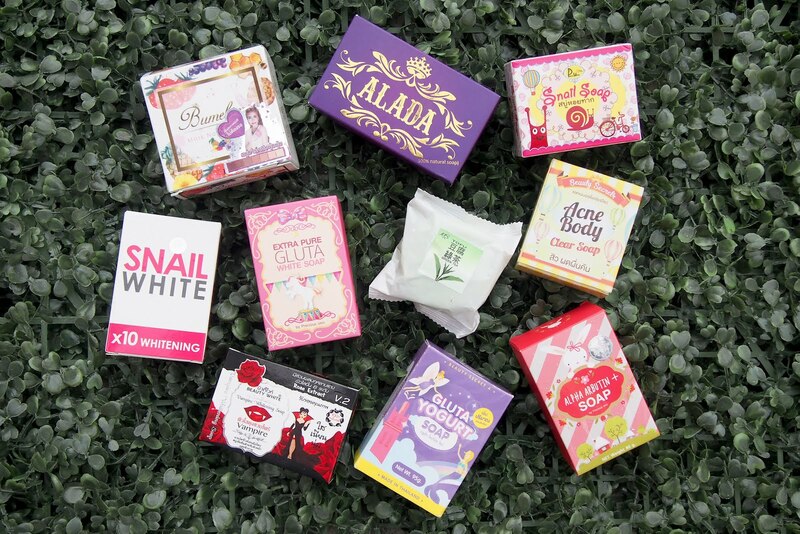 Thailand whitening soaps galore from @sophiaandkalel! All soaps were bought out of curiosity. I paid for these guys! 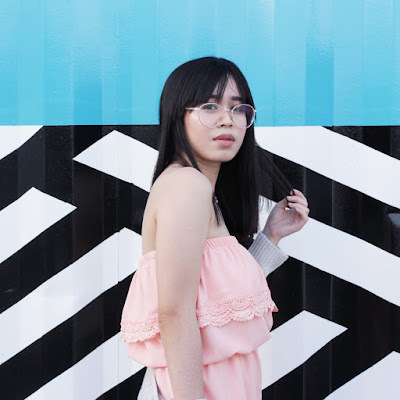 I don't know what was on my mind, my skin is already white as paper (well not that white) I don't really need whitening soaps. I just keep on seeing these soaps on my feed so I thought why don't I try it out. I gave in to the temptation. Okay, since we've got a ton of soaps, 10 to be exact, this post will be a bit long, so you can just skip the others and just read the soap you're most interested in. Before I begin the review, I'd just like to let you know that I used each soap for 5 days then rested for two days by using any whitening soap and products. Yes, I skipped on lotion sunscreen too (because it has whitening). Japanese tofu soap with green tea. 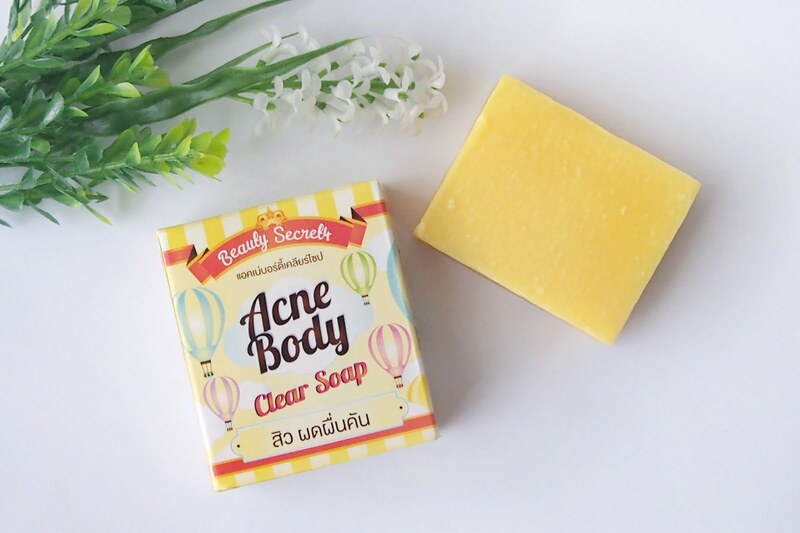 Super Whitening + Anti-Acne & Oil Free Detox Skin Soap. Contains isoflavones and magnesium, and calcium Tofu. Formulated as a moisturizing ingredient (soybean extract), the bittern and soybean material. With apricot seed extract, silk extract, hydrolyzed soy extracts. It is a soap skin to regain skin moist and soft. 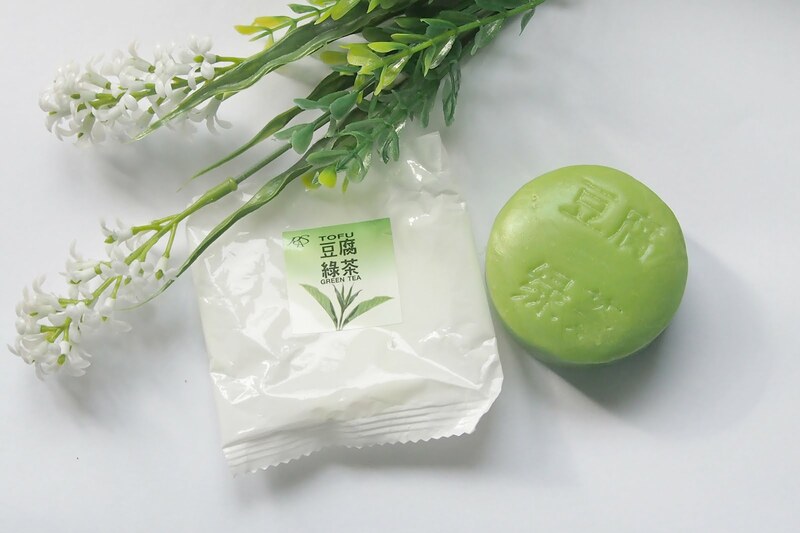 Moritaya green tea Tofu soap from Japan that is 50% more concentrated than foaming that will brighten, smoothen, soften the skin and minimize pores. Made from natural ingredients such as tofu and green tea. It’s all hand make from 100% real natural tofu. Can be used for face and body. Recommended for oily and acne prone skin. Dries up pimples fast and lessens oily skin. Eliminates pimple marks and prevents pimple from coming back with continued use. 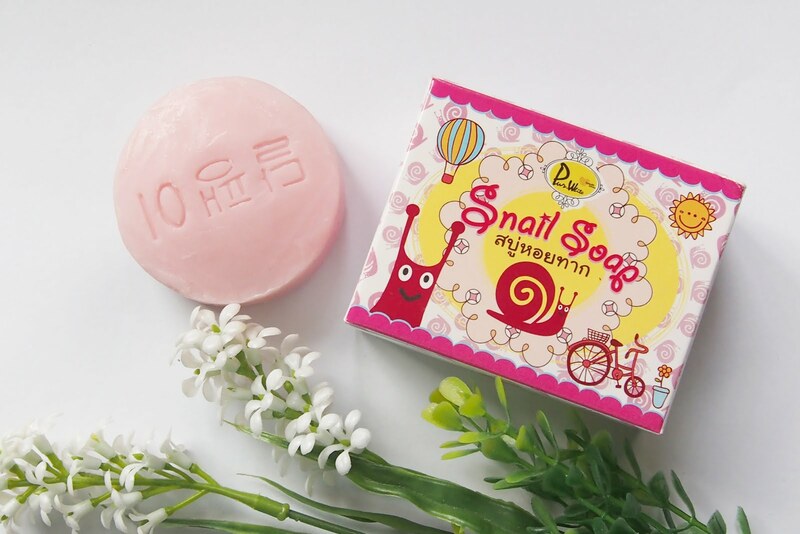 Has real snail secretion that heals pimples and acne. Helps reduce the appearance of darks spots from acne. With natural extracts that helps treat acne, reduce inflammation, help neutralize free radicals. Also helps keep the skin moist. Whitens the skin while giving it a pinkish glow. 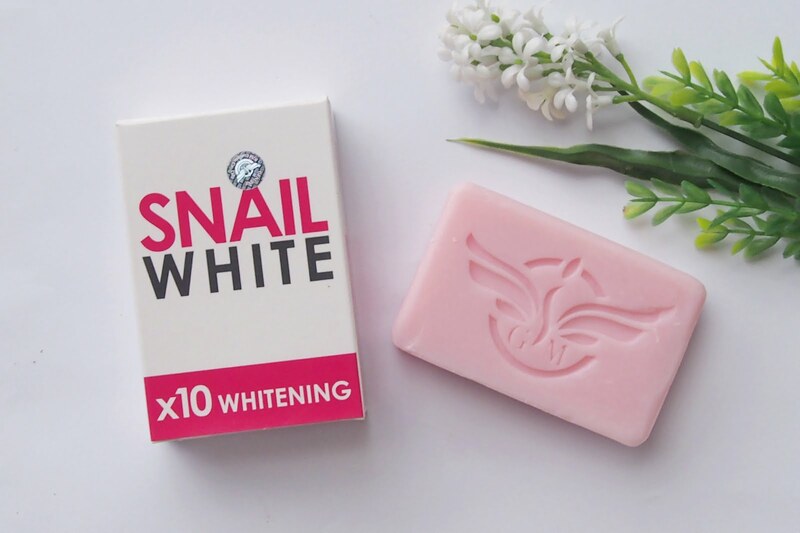 Non-drying and non-irritating whitening soap. Helps remove dark & rough skin. Moisturizes, smoothens and softens the skin. Reduces body scars & blemishes. Restores dull and dry skin. - Has a tropical like scent. - Skin felt smooth and soft after use. - Made my skin bright and glowing. - Said to be non-drying but my skin on both knees were peeling. It was gone after I used a different soap. It helps remove dead skin cells and reveal brighter looking skin. 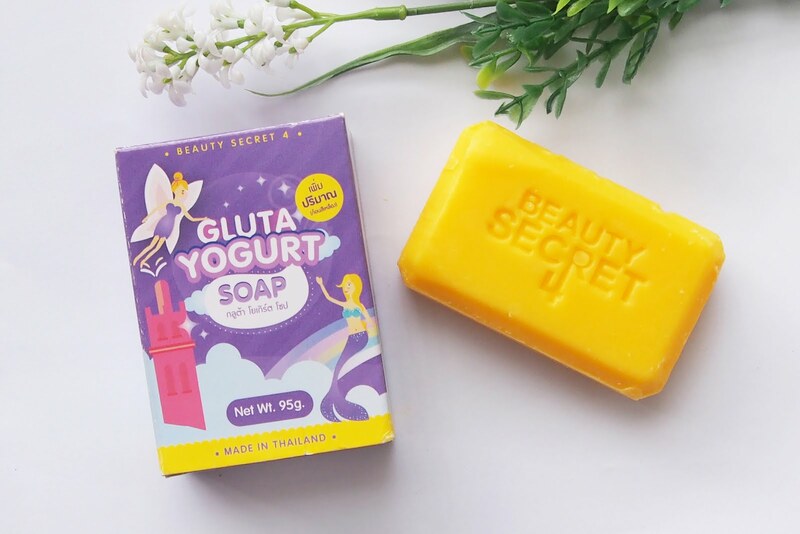 With nano molecules of glutathione and fresh collagen the helps the soap ingredients to be absorbed easily. Helps firm and whiten the skin effectively. 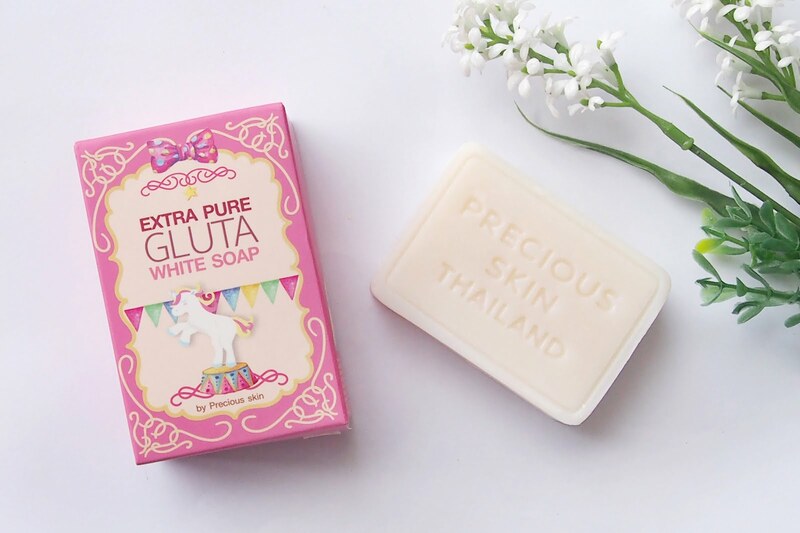 The extra pure gluta white soap is made from organic ingredients. - My skin felt amazing after use. - Made me addicted to touching my skin. - Hindi masyado nagiiwan ng kulay yung soap dahil white siya. - Doesn't melt as fast as the other soaps. - Not a fan of the scent of this soap. Has a weird gelatin-ish smell. Gently removes dead skin and promotes regeneration of new healthy skin cells. Adds moisture to the skin. Blended from Switzerland. Inhibits melanin production which causes skin darkening. Helps keep skin smooth and healthy. Protect the skin against damage caused by free radicals. Inhibits the tyrosinase enzyme which reacts with the melanin in the skin. Fast and safe skin whitening. - Scent is faint, almost unscented. Whitens skin. Effectively whitens dark knees and uneven skin tone. Safe on all skin types. Helps brighten skin effectively. With rose oil extract that help stimulate the skin cells and blood circulation resulting to healthy skin. With Lycopene from tomatoes that helps to maintain skin's youthful appearance and soft like baby skin. With arbutin concentration that inhibits melanin causing freckles, dark spots clearly. Glutathione, vitamin C, vitamin E and vitamin B3 that help skin look healthy, luminous aura, even when out in the sun. Allows the skin to be more radiant from the first use. Helps reduce the appearance of dark spots. Helps heal scars. Gets rid of Bacteria causing acne. Bumebime soap made from natural extracts. Extract from snail slime - help heal and nourish, heal wounds or scars to fade and disappear completely. Extract from honey - leaves skin soft, moisturized. AHA acids from citrus fruits - sheds dead skin cells, leaving skin white with aura. 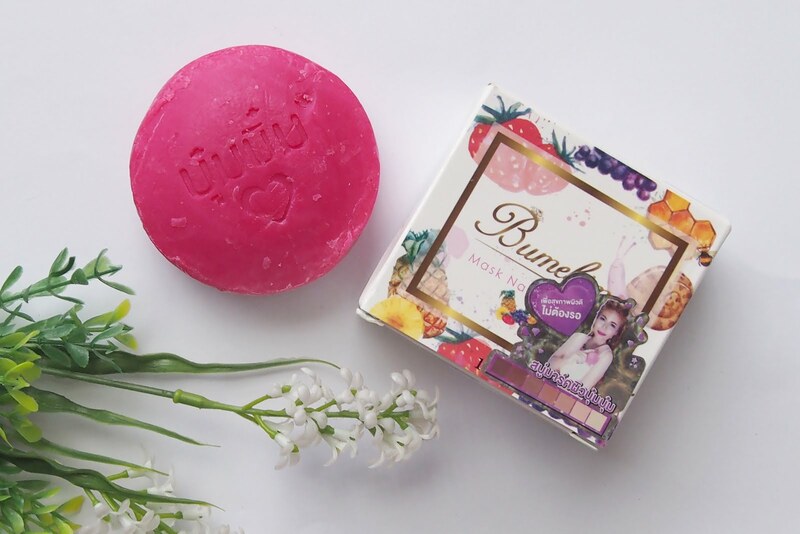 Use soap Bumebime to cleanse the skin regularly - morning and evening. 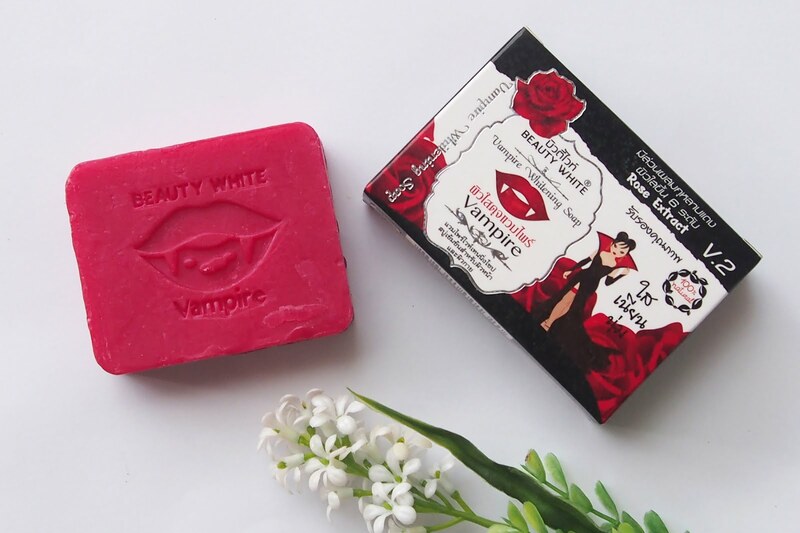 Fast whitening/lightening soap in just 1 wash. Moisturizes and whitens the skin. Hindi madaling matunaw, solid ang built . matigas sya na soap at malaki. Can remove pimples, acne & freckles. Nourishes and moisturizes the skin. Made of 100% natural ingredients; Carambola nano extract, white ginger extract, synthetic collagen IV and algae extract. 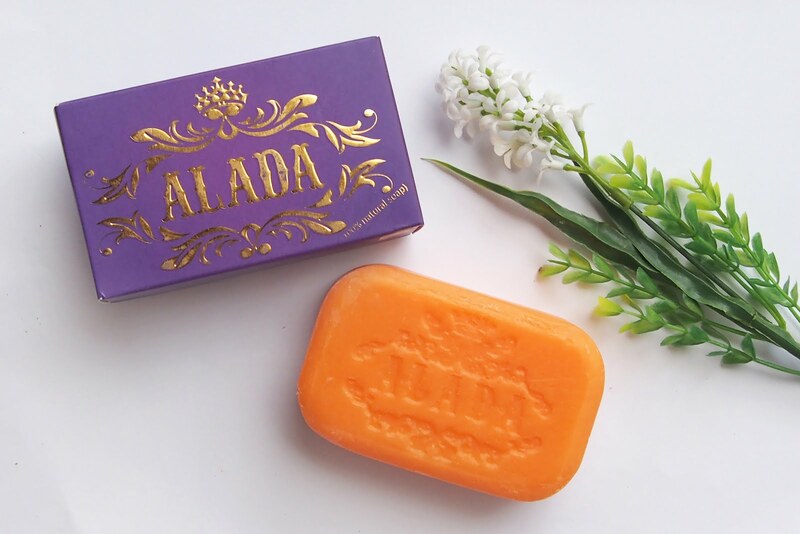 My top 5 Thailand soaps - Snail white, tofu green tea soap, vampire soap, alada & bumebime. I liked the scent of these five and these were the ones that really helped improve the texture of my skin out of all the other soaps. For the whitening, forgive me, I can't give my feedback since I didn't really noticed if the soaps did whiten my skin. I also have very fair skin, I think I can't get any whiter but I did notice a brightening effect of some soaps on my skin. Pinapatry ko actually kay boyfie and mommy para makita ko kung may effect, pero di nila nagamit masyado. Huhu. If you've tried any of the soaps, please comment down below and pitch in. Let me know if any of the soaps were effective for you or not.